I offer this book in the humble hope of facilitating free and open discussions on concepts in autism. I hope to expand understanding among parents, pediatricians, School Board members, and legislators on what is known about the causes of autism. This was written after reading over 3,000 studies on autism, from the perspective of a geneticist. 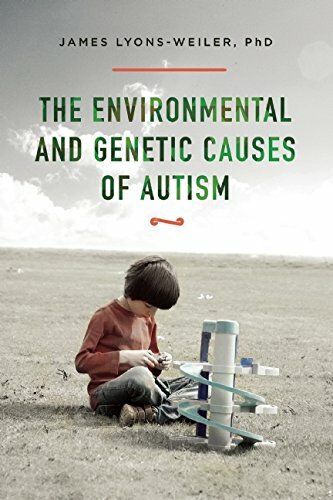 In this book, I show how “autism genes” can be classified into risk genes, environmental susceptibility genes, and autism phenotype modifier genes. In addition to reviewing genes involved in various aspects of autism, I introduce the Environmental Toxin Liability Sampling Theory, and review hundreds of studies that are not considered in the formulation of public health policy. 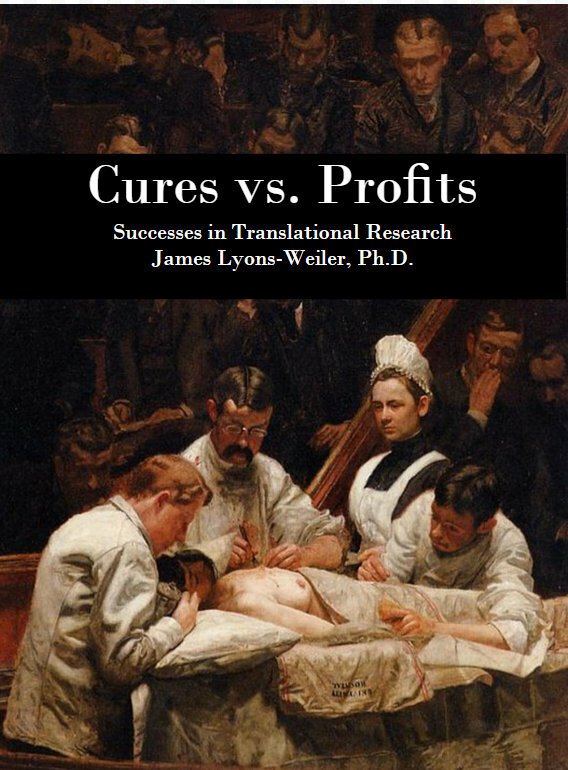 There is very little speculation in this book – the knowledge base presented is thoroughly referenced directly from the scientific literature. Lyons-Weiler, J. 2016. Environmental and Genetic Causes of Autism. Skyhorse Publishing, NY.